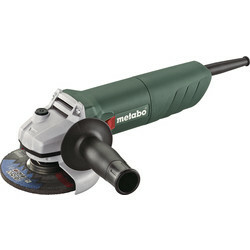 Discover a wide selection of angle grinders from the Toolstation power tools range for grinding, cutting and polishing. 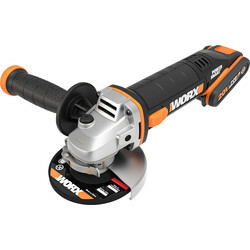 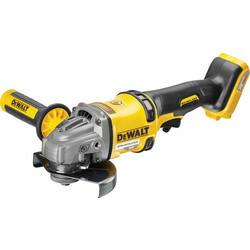 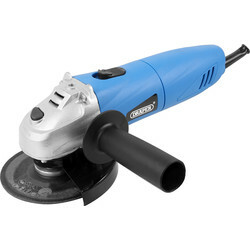 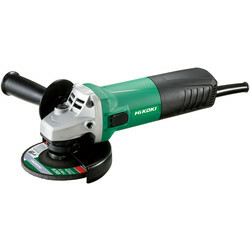 Depending on your requirements choose from small 4.5" grinders up to 9" heavy duty trade products. 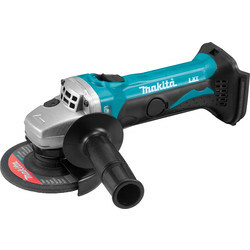 Toolstation offer a range of products to suit any budget and need from quality brands Draper through to Sparky, Milwaukee, Bosch and Makita products. 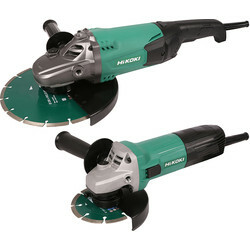 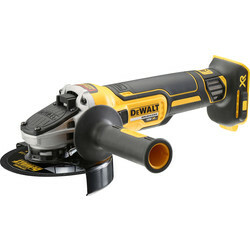 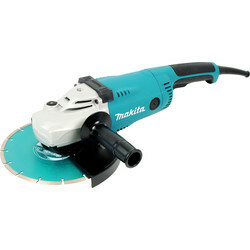 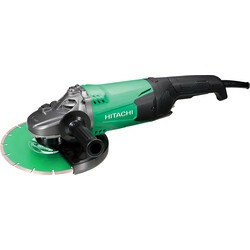 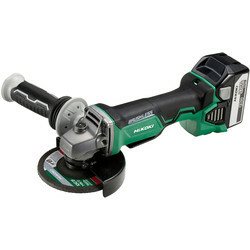 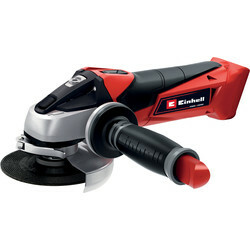 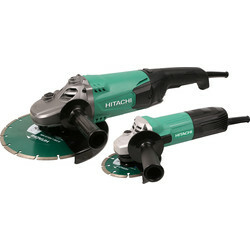 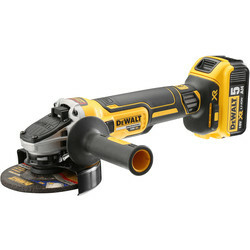 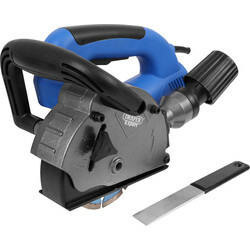 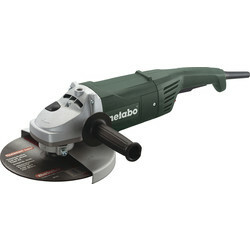 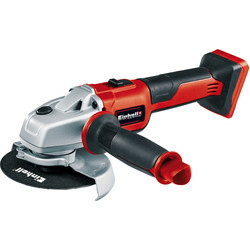 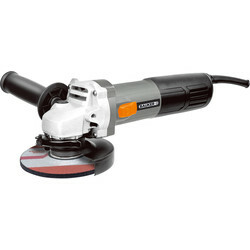 We stock corded and cordless grinders with varying power inputs, features and disc diameters. 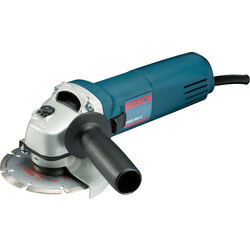 Cordless grinders are ideal for trades that require easy manoeuvrability or where mains access is restricted. 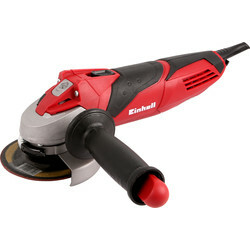 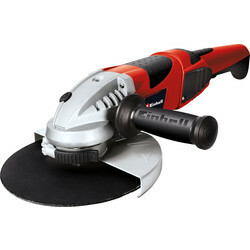 View the 18V li-ion cordless angle grinders from Einhell and Milwaukee for a quality grinder from a brand you know you can trust. 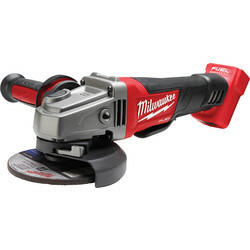 The Milwaukee 18v li-on cordless grinder comes with a carry case, charger and 2 x 4.OAh red Li-on batteries. 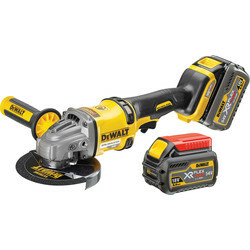 Receive free delivery when you spend over £10 online or click and collect at your nearest Toolstation branch from 10 minutes.